What Is United Way’s 2-1-1? United Way’s 2-1-1 is our community’s information & referral (I&R) service. That means that we help connect people to health and human services. In order to achieve this, United Way’s 2-1-1 maintains a database of community services and shares this information with the public to ensure people get the information and help that they need. When would United Way’s 2-1-1 be beneficial for you? 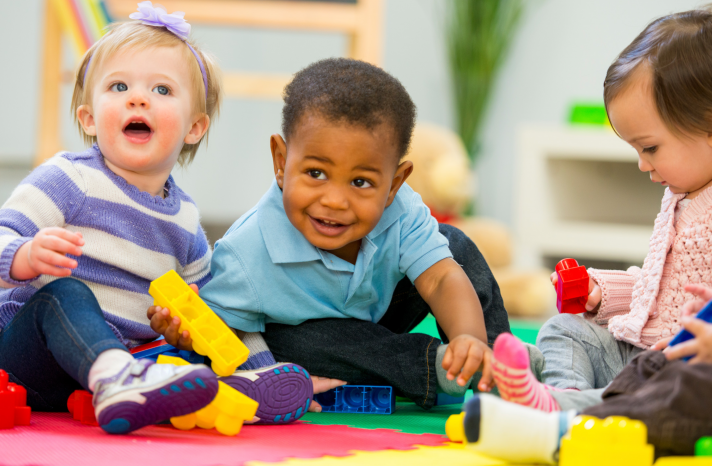 Parents can use United Way’s 2-1-1 to locate emergency diaper providers, child care assistance, holiday events, places to donate, and much more. How can you connect with United Way’s 2-1-1? There are several ways. Dial 2-1-1 (or 715-848-2255 or 1-800-922-5590). Phones are answered 24/7! We are fortunate to have a 2-1-1 call center right here in Marathon County, so you can speak with someone familiar with the services available in your community. Any information you share with a 2-1-1 Information Specialist is kept confidential. Each month, United Way’s 2-1-1 will also provide information on different community services and events here at Raise Great Kids. Check back to find out about services in your community. Meal delivery available in Marathon City only. Call November 8 – 22 for reservations. Calls accepted until 12:30pm on November 22. This entry was posted in 211 Posts on November 20, 2018 by Laurie Frahm. Most of a child’s brain development happens between birth and age 3. As a parent or caregiver there are ways to help your child grow and learn. United Way’s 2-1-1 would like to share a few free resources that can help. The LENA Start Marathon County is a 13-week free program focusing on helping families and caregivers improve early language interaction with their children (ages birth to 32 months) using a LENA “talk pedometer” device. Children wear the LENA device in a vest pocket designed to track language and word exposure. Trained professionals are able to analyze the language data, share results with families and suggest ways to improve verbal interaction with their children. Marathon County Public Library Wausau Headquarters, 300 N. 1st St., Wausau, WI. Thursdays, starting September 13th at 5:30pm – 6:30pm Dinner served at 5pm. Children are welcome. Childcare available. Barrington Head Start Center, 616 Grant St., Wausau, WI. Tuesdays, starting September 11th at 5:30pm – 6:30pm. Dinner served at 5pm. Children are welcome. Childcare available. Northcentral Technical College, 1000 W. Campus Dr., Wausau, WI. Thursdays, September 13th at 12 noon – 1pm. Lunch served during session. Children are welcome. Childcare available. North Central Health Care, 1100 Lake View Dr., Wausau, WI. Wednesdays, September 12th 12 noon – 1pm. Lunch served during session. Parents only. Childcare is not available. Eligibility: Open to all families and caregivers with children ages birth to 32 months. Cost: Sessions, childcare, material books/supplies/devices, and snacks/meals are free for all LENA Start families. 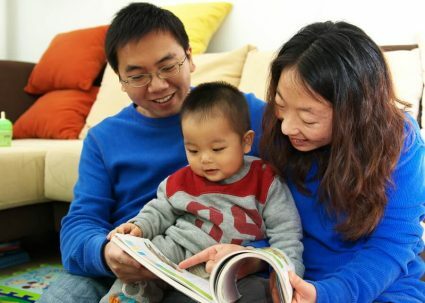 RaiseGreatKids.org offers information for parents and caregivers to help in the growth and learning of their child during the early years. Visit other pages while you’re here, for local events, safety videos and more. For additional information on early childhood resources, or other health and human service resources, simply dial 2-1-1 to speak with an Information Specialist, 24/7. You can also reach United Way’s 2-1-1 by dialing 715-848-2255 or 1-800-922-5590. Language interpreter service is available if needed. Uncomfortable speaking by phone? Email an Information Specialist at askus@unitedwaymc.org, or search the online resource database or view publications at www.unitedwaymc.org/get-help. This entry was posted in 211 Posts on September 10, 2018 by Laurie Frahm. Finding the right child care program may seem like an overwhelming process for many families. United Way’s 2-1-1 understands how challenging this process may be and would like to share a few resources to serve as a starting point. Childcaring is a local resource and referral service that can help parents/guardians find information about child care programs that best fit their lifestyle and needs. Childcaring participates in Youngstar, a quality rating and improvement system designed to recognize good, quality child care programs. The benefit of a Youngstar rating is to rate child care programs and to provide thorough information on each child care program based on accreditation, hours, location, assessment history, and other factors. Childcaring also offers Good Start Grants for eligible families to make child care more affordable or to reduce child care cost. Eligible families must have a gross monthly income below 300% of the current Federal Poverty Level. Eligible families are also required to participate in an approved activity, school, and/or work. 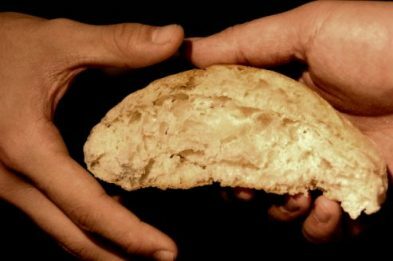 Families that qualify for Wisconsin Food Shares are not eligible. For more information, contact Rachele Johnson at 715-301-1800. Marathon County Social Services can help pay for part of child care cost for parents/guardians who work or are in work related activities. For more information, to apply for services, report changes or ask questions about a current case or benefits, contact the Income Maintenance Center at 888-445-1621. For additional information on child care programs or other health and human service resources, simply dial 2-1-1 to speak with an Information Specialist, 24/7. You can also reach United Way’s 2-1-1 by dialing 715-848-2255 or 1-800-922-5590. Language interpreter service is available if needed. Uncomfortable speaking by phone? Email an Information Specialist at askus@unitedwaymc.org, or search the online resource database or view publications at www.unitedwaymc.org/get-help. This entry was posted in 211 Posts on July 11, 2018 by Laurie Frahm. With the end of the school year and kids home for the summer, families may face an increase in their grocery bills, adding on additional costs. 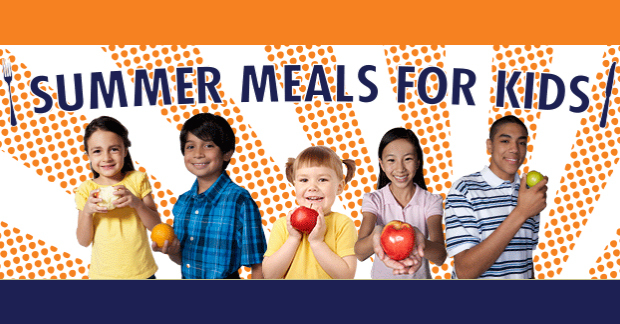 United Way’s 2-1-1 wants to help by reminding families of summer meal programs that will be available to children in Marathon County. For additional information on meal programs or other health and human service resources, simply dial 2-1-1 to speak with an Information Specialist, 24/7. You can also reach United Way’s 2-1-1 by dialing 715-848-2255 or 1-800-922-5590. Language interpreter service is available if needed. Uncomfortable speaking by phone? Email an Information Specialist at askus@unitedwaymc.org, or search the online resource database or view publications at www.unitedwaymc.org/get-help. This entry was posted in 211 Posts on June 18, 2018 by Laurie Frahm.